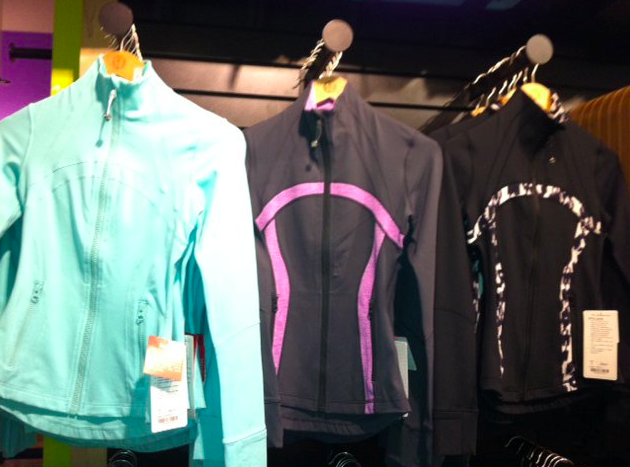 These are the newest Define Jackets that hit stores yesterday. Aruba, Coal/Heathered Lilac, Black/Ikat. 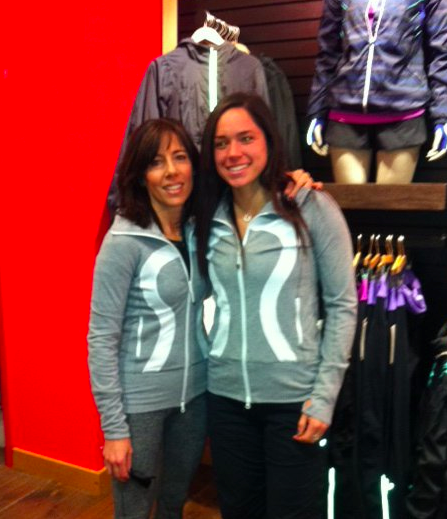 And the newest In Stride Jacket in Light Grey Pique/White. I’m not sure how I feel about the white logo and I usually dislike white contrast zippers but I really love light grey pique and want to try this on. I just wish it didn’t have the white contrasted zipper, particularly the pocket zippers. "More No Limit Tank Images." "All Colors of The Movement Jacket"